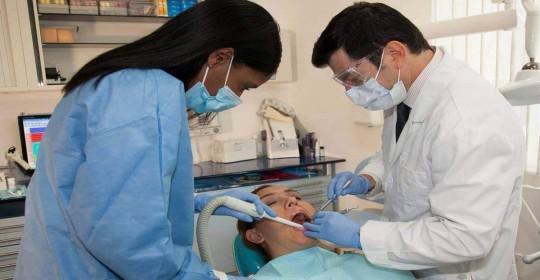 Cosmetic Dentistry Center Blog Are You Looking for Good Cosmetic Dentists in Brooklyn, NYC? More and more people are turning towards cosmetic dentists in Brooklyn, NYC to help improve their smile, and nowadays the latest technologies and procedures can transform the appearance of teeth. However it’s not always easy to find good cosmetic dentists in Brooklyn, NYC, but it does pay to take your time and to do your research before selecting someone suitable for your needs. 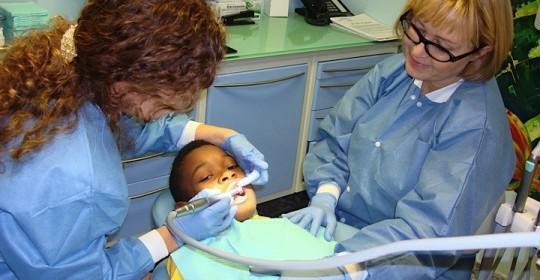 Quite often people will turn to their family dentist for treatment, and this might be perfectly reasonable if they have a lot of experience in this field. 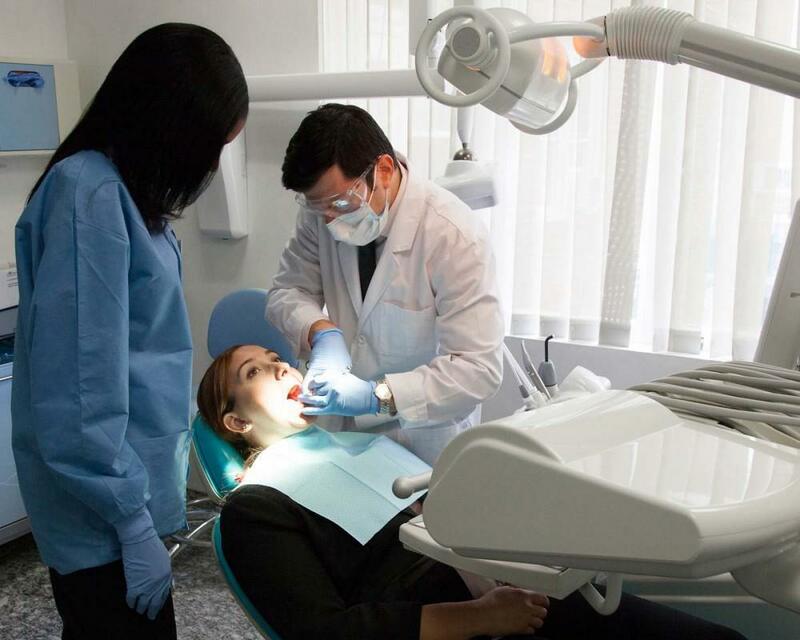 However some dentists tend to focus on general dentistry and are great for preventive dental care and regular maintenance, but may have limited experience in carrying out complex dental treatments as cosmetic dentists in Brooklyn, NYC. 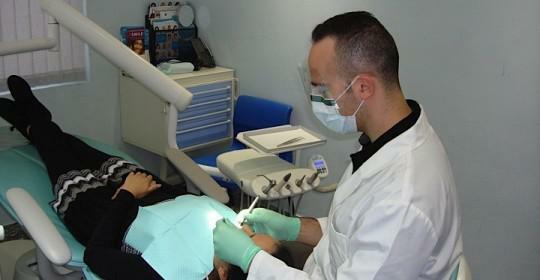 The dental office also benefits from having a dental lab on site. This might not seem such an immediate advantage, but in fact it is quite significant. Smile makeovers can be pretty complex and may involve a combination of different procedures. Designing a smile takes experience and a touch of artistry, and the overall vision has to be communicated to the skilled dental technicians fabricating restorations such as dental implants, veneers and crowns. When the dental laboratory is actually on site it makes it much easier for your dentist to discuss this information with their technicians. Lots of people have one or more missing teeth, and dental implants are a hugely popular way of replacing them. However some dentists will only place a few implants every year, and lack sufficient experience to ensure success. Our principal dentist has placed dental implants for many years, and we have a CT scanner on-site. This is an essential piece of equipment that provides cosmetic dentists in Brooklyn, NYC with a 3D image of your jaw. A scan is crucial for planning where the dental implants should be placed so all important structures such as nerves and sinus cavities are avoided during surgery. 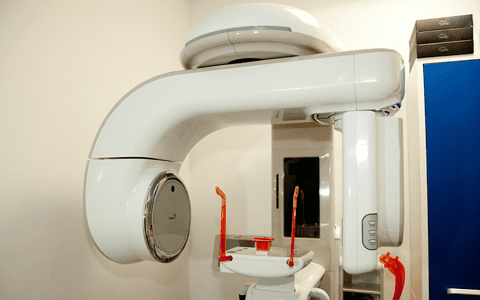 CT scanners only tend to be found in dental offices that routinely place dental implants and who employ dentists capable of carrying out more complex work. Lots of smile makeovers will involve adult orthodontics, especially as there are quite a few nearly invisible braces systems. The cosmetic dentists in Brooklyn, NYC at the Cosmetic Dentistry Center can offer patients a range of braces, including the popular Invisalign system. Orthodontists have spent several years completing advanced training in order to qualify in this specialty, so you can guarantee you’ll be prescribed the correct brace for your bite problems, and are assured of receiving highly skilled treatment.